School pride – simplified. Watch the video below to find out why hundreds of educators and PTA members love AXOMO. that’s why we made AXOMO. for your school. Better yet, you’ll save time and reduce wasted products. Say goodbye to messy storage closets! Order exactly what you need and have it produced on-demand. No minimums on most items. Make it easier to support your school year-round. 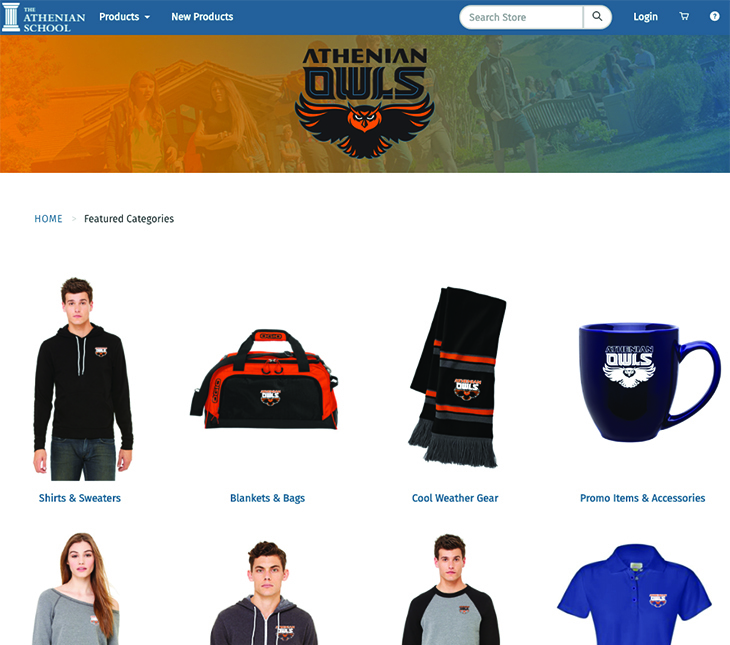 AXOMO makes it fun to shop for custom gear and build communities for your school. Tired of staying on top of trends? Let your school’s community do it for you. Users can request new products and suggest custom gear in styles they actually want to use or wear. Take the stress out of field days and fundraisers! Using Axomo’s Campaign Wizard, admins can create a stylized email blast and custom reminders to maximize participation and collect pre-orders. 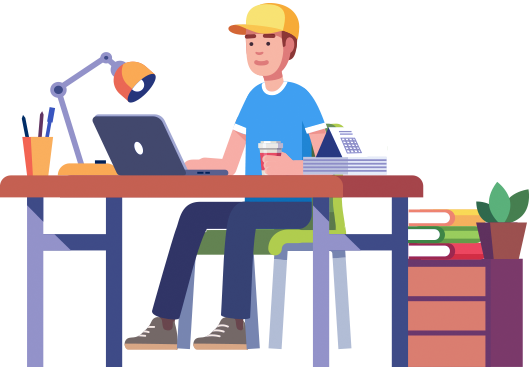 With AXOMO, faculty and staff can easily reorder supplies like wall signs, nameplates, lanyards, back to school banners, and more. 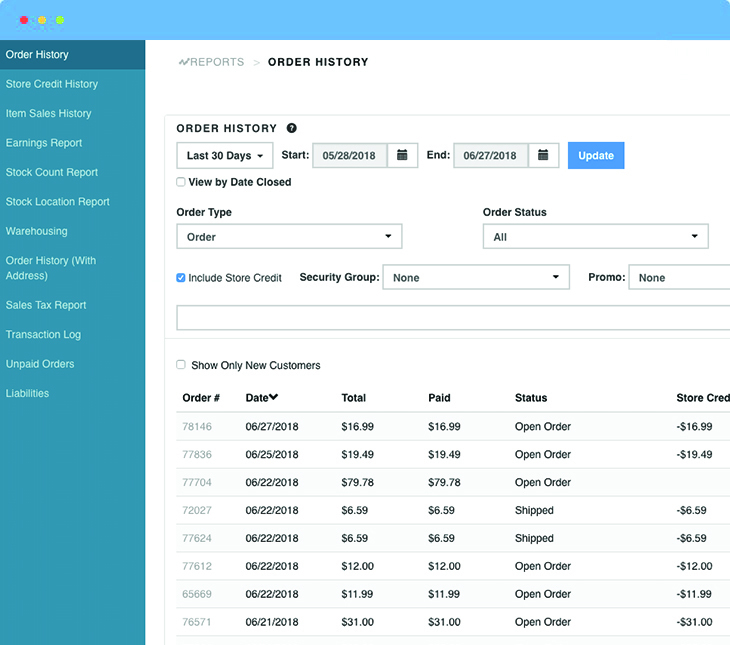 Keep track of inventory and order the products you need, when you need them. get lost or deleted by accident, which only adds to the stress. Skip the minimum quantities and eliminate waste. Crowdfund products with our campaigns tool by setting a date range and sending out email blasts for fans to pre-order. Send email reminders for users who haven’t ordered yet to reach your goal before the deadline. Then approve the order and save big by hitting quantity discounts. After the deadline, you’ll approve the order and send to production. The finished product ships directly to those who ordered or to a specified location for pickup. 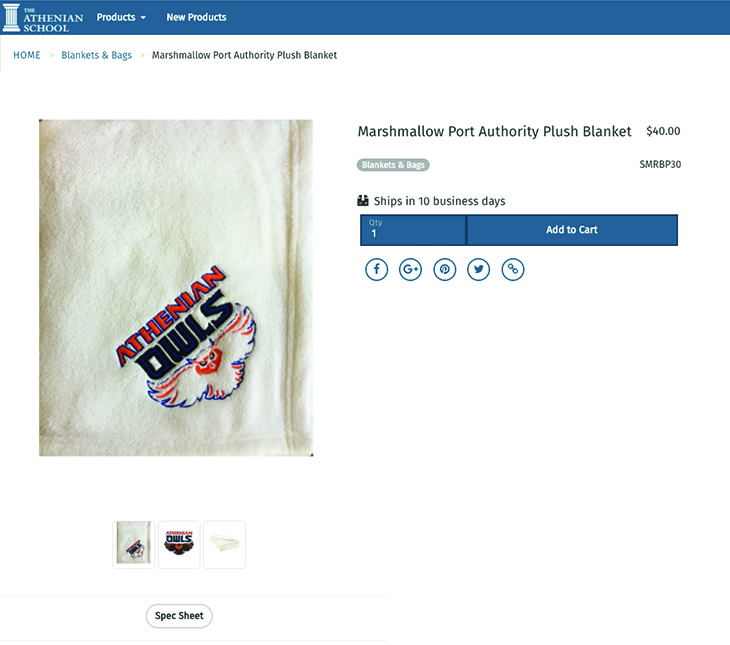 Bring your school to the 21st century of custom product ordering. Live chat representatives are available Monday through Friday, 9 am to 5 pm MST. Call us toll free at (801) 515-6129 or email us at contact@axomo.com.